Many thanks to Piper Vaughn and M.J. O’Shea for donating an ebook copy of their forthcoming rereleased m/m romance, The Luckiest (Lucky Moon #2) (2nd ed), for a lucky commenter to win! 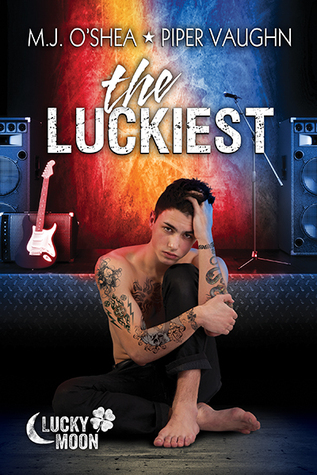 The Luckiest will be released by Dreamspinner Press on September 8. Rock star Nick Ventura has finally hit rock bottom. Jealous of his brother’s new love, he overindulges in his usual vices and winds up crashing his car into a department store in a drunken haze. Publicly humiliated and on the verge of jail time, he enters into a court-ordered rehabilitation program. Nutritionist Luka Novak is flamboyant, effeminate, and the type of gay man bisexual Nick would normally sneer at. But his sunny nature hides a deep hurt caused by an unfaithful ex-boyfriend. As much as Luka knows he should be wary of Nick’s reputation, he’s drawn to Nick despite himself. Their tentative friendship turns into romance, but Luka soon comes to realize Nick’s fear of losing his bad boy reputation means he’ll probably never go public with their relationship. Nick never needed anyone until Luka came into his life. Now he has to reconcile his carefree past with the future he suddenly wants more than anything. And the first lesson he must learn is how to become the man both he and Luka need him to be, rather than stay the boy he always was. Alone. 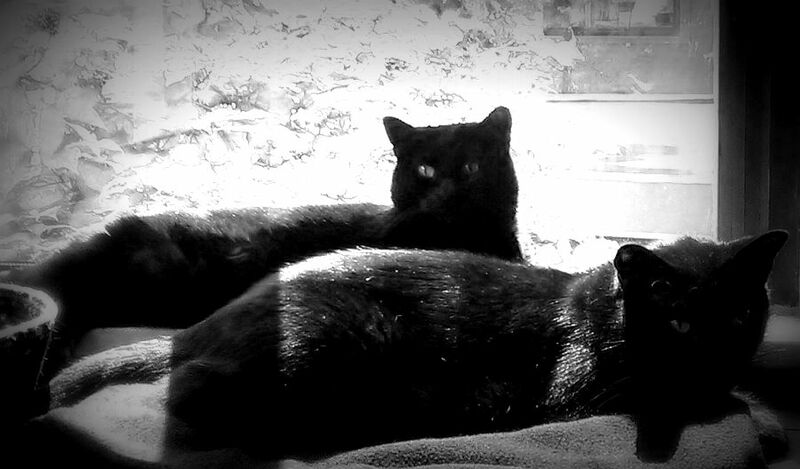 You can find out more about M.J. at her website, Twitter, and joint blog with Piper. To enter, leave a comment below stating that you are entering the contest. Contest closes 7 pm CDT, Friday, September 5. Posted by Chris on Tuesday, August 26th, 2014, at 2:00 am, and filed under Contests, Reading. Looking forward to a chance to win!